Day 10 of Scandinavian Christmas is here and I can't believe how fast it's flying by! 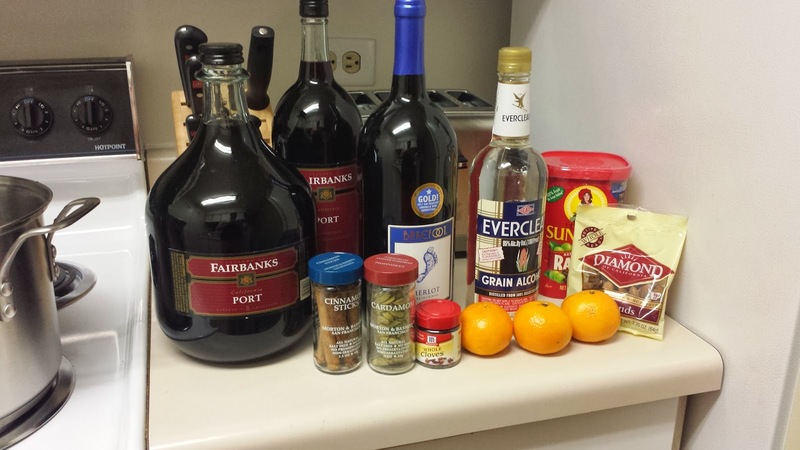 Today my good friend Kate will be sharing her delicious glogg recipe! Kate and I studied in Sweden (the motherland!) together for a semester, and spent some days knitting up a storm. She is super crafty, a great knitter, and makes a mean mug of glogg! 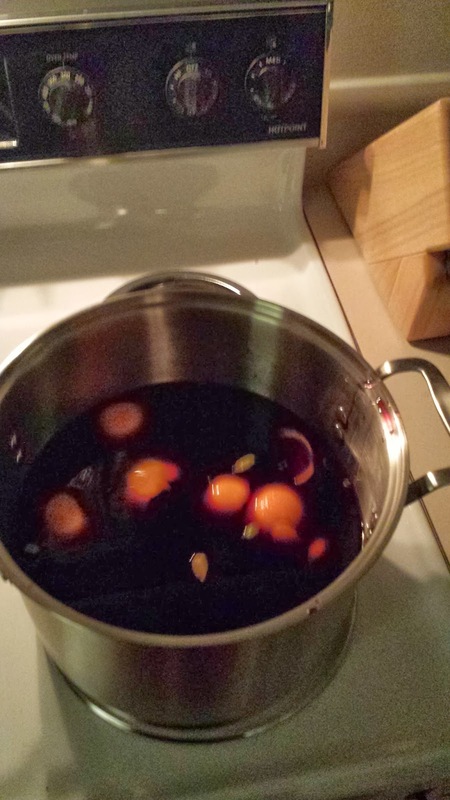 Glogg has always been a steady tradition in my (Swedish) family. I remember smelling it as a child and wondering what that special drink was that only parents and grandparents were allowed to have after us kids went to bed. All that curiosity really got to me so since I've been 21 I've made the family recipe every year. And, every year I try a little something different but always with the same basic ingredients. Fourth, time to let it simmer! At this point I turn the heat up to medium, and let it mildly simmer (do not boil) for about half an hour. I am aware that some of the alcohol cooks off by doing so, however it stays very strong so I dont personally mind. At this point, your glogg is ready to serve. I always taste test mine to make sure its sweet enough or that nothing funky has happened to it. I always serve with a few raisins or almonds in the bottom of the cup, but if you have guests over, its customary to let them put their own raisins or almonds in their drink. I just moved so I haven't uncovered my glogg cups yet (mini mugs) so in the mean time, I'm using my Bodum cup and only filling it a quarter of the way. Thank you, Kate!! 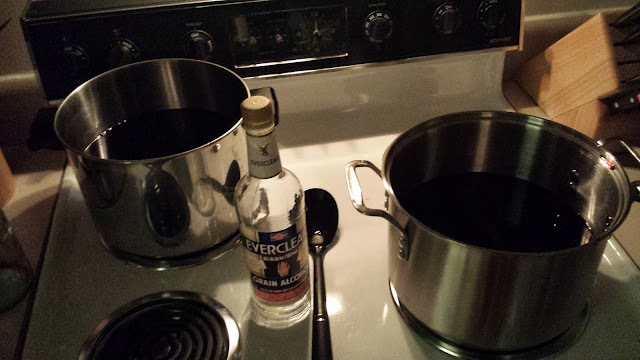 I wish we lived closer to we could have a glogg party! Come back tomorrow to hear from Ryan! Whew! That sound like pretty powerful stuff!! And festive! Oh my goodness and delicious. Thank you Kate. Love the true test anecdote. Thank you for sharing your recipe! Glogg is ruling my Christmas this year! 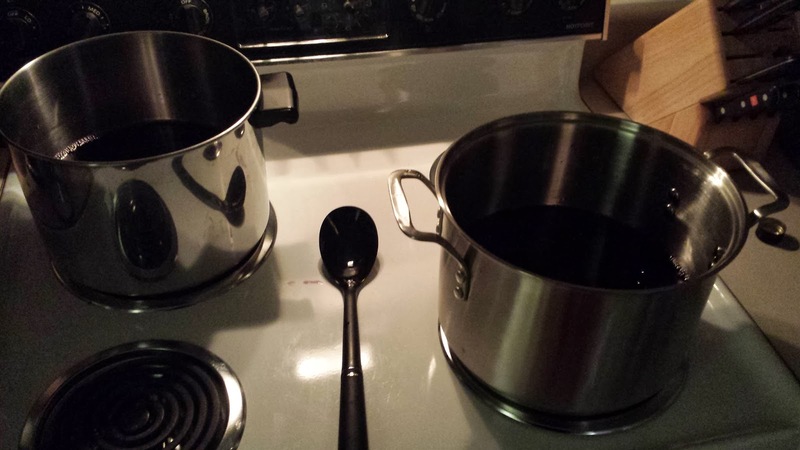 I even got myself a special glogg pot to keep it warm on the table. 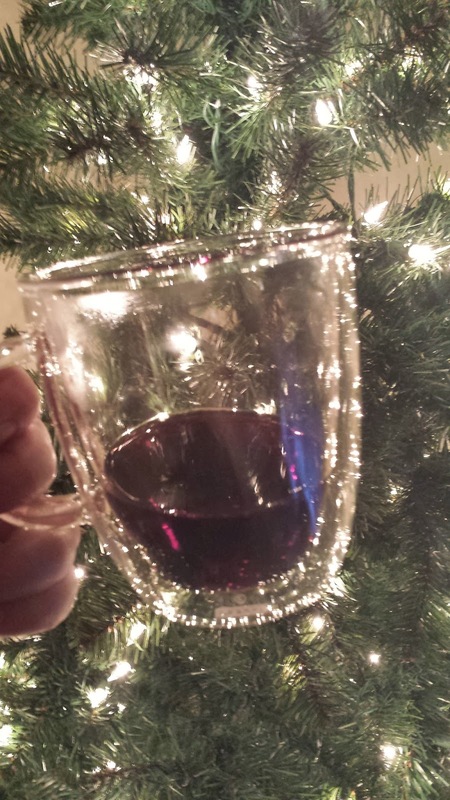 Never tried a mulled wine with a hint of cardamon - here's another idea to give it a go to. thanks. Another recipe to try for next year; thanks!